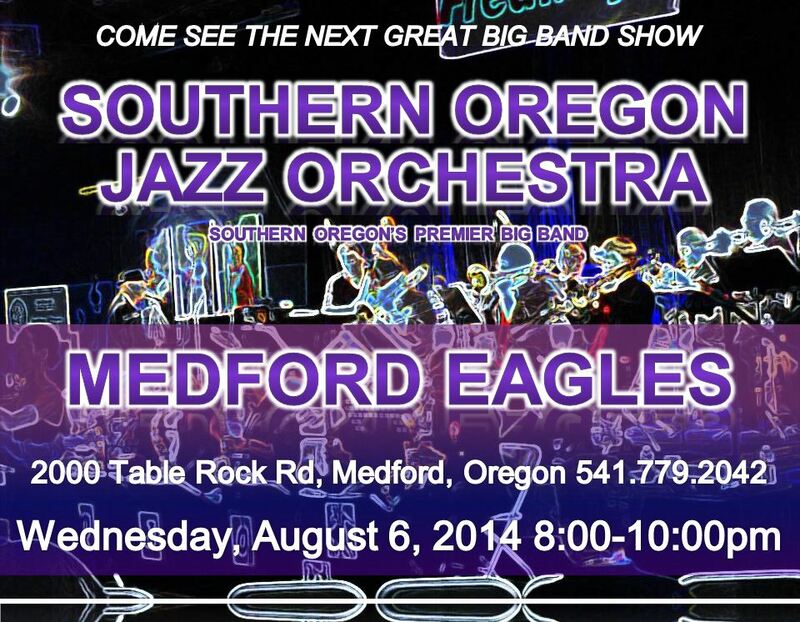 SOJO at the Medford Eagles 8/6/14! 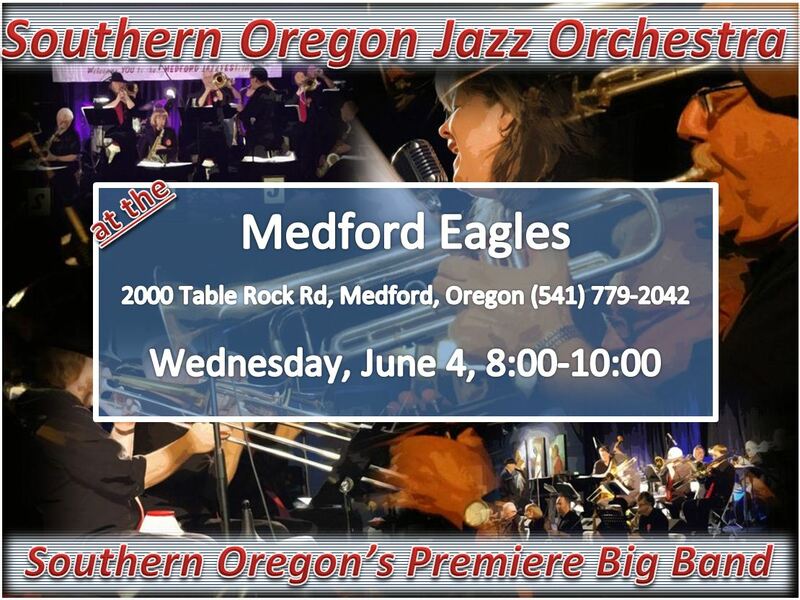 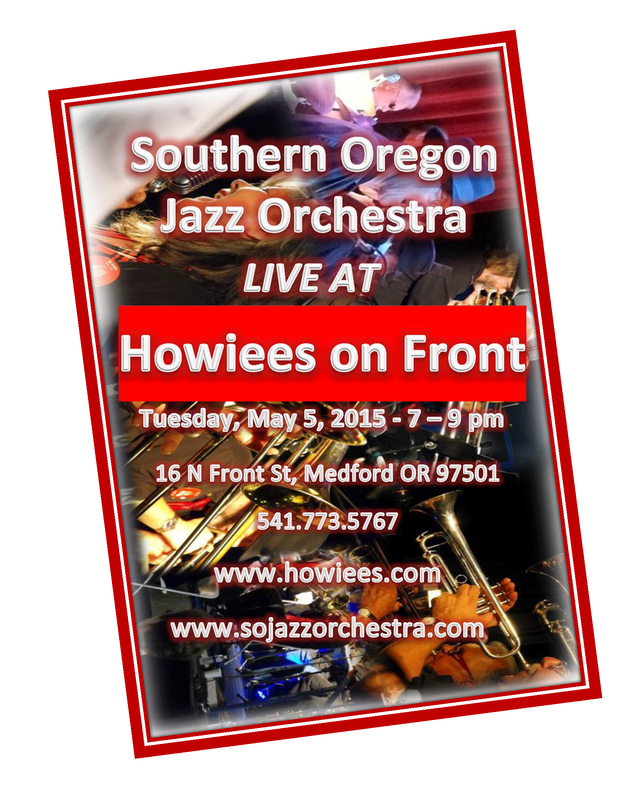 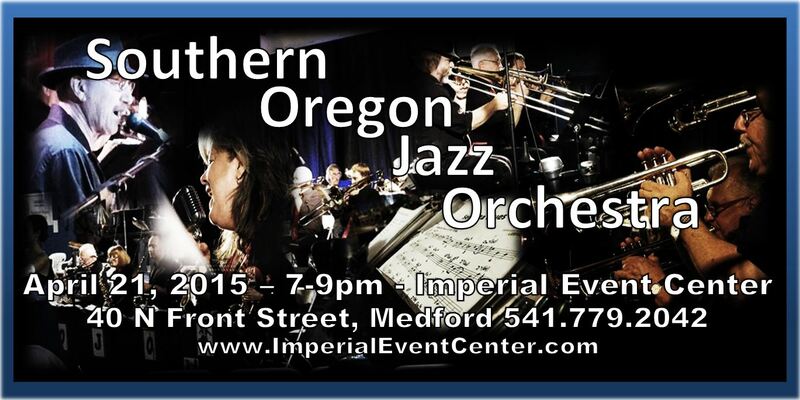 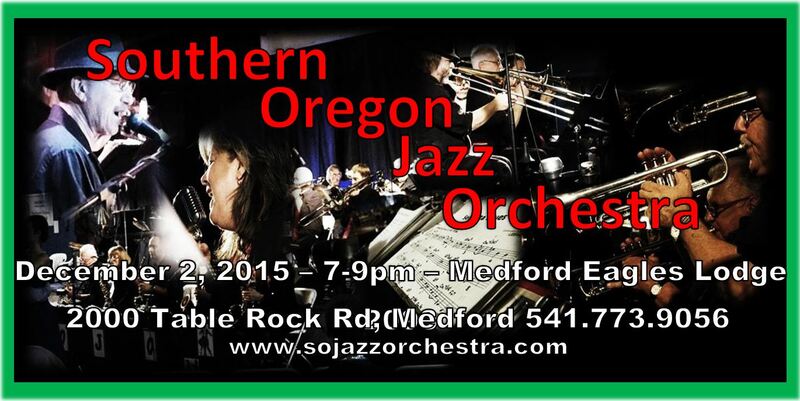 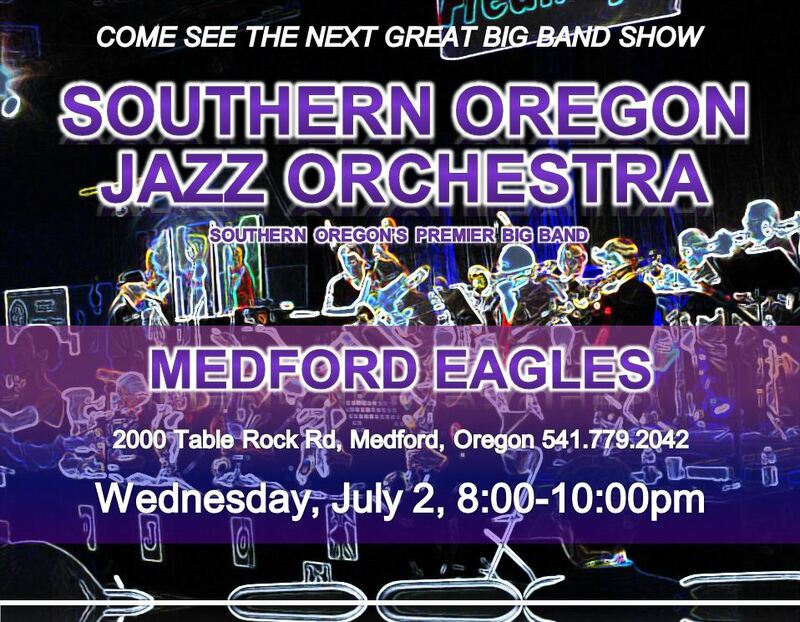 SOJO at the Medford Eagles 7/2/14! 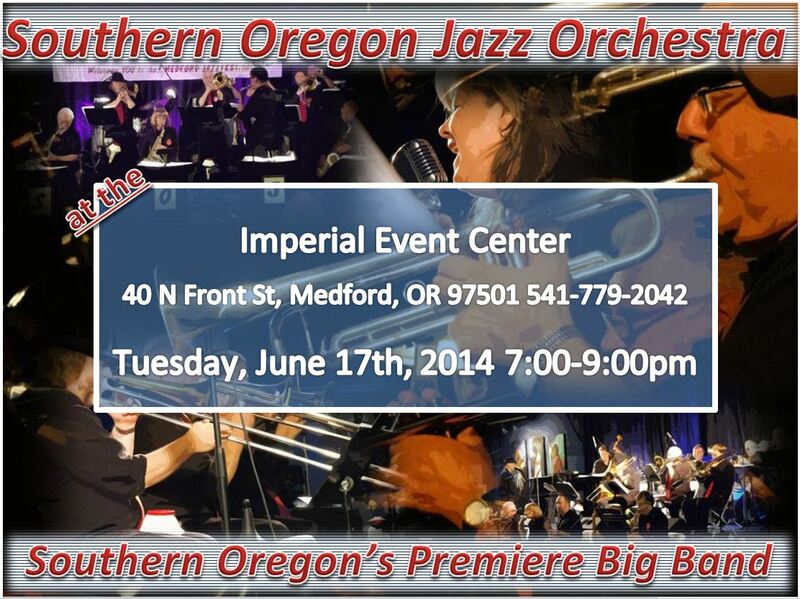 SOJO at the Imperial Event Center 6/17/14!